Find the right medications for you and use them correctly. Just about everyone gets back pain. 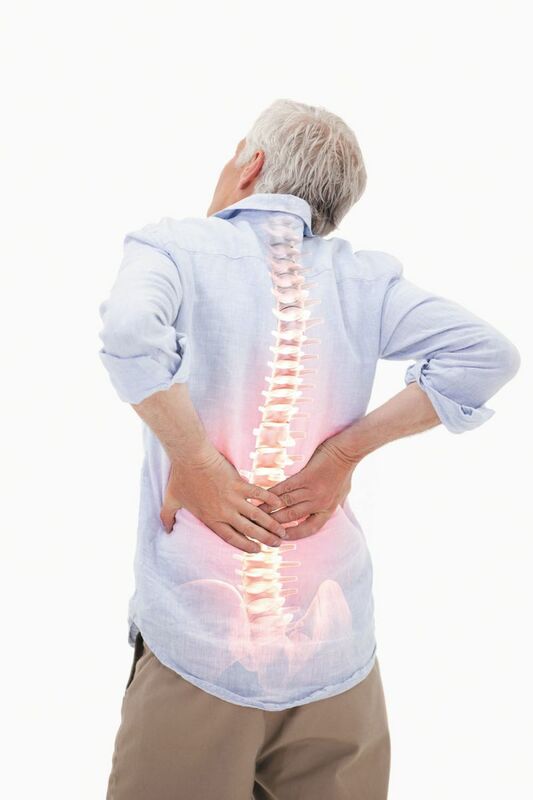 In fact, an estimated 80% of people will seek medical attention for back pain at some point in their lives. Most of the time, popping a few over-the-counter pain relievers does the trick. But are drugs the best way to combat regular flare-ups? "Medication can be a crucial part of managing and treating occasional and recurring pain, and can help you stay pain-free and active, but you have to use the right ones for you, and in the right way," says Dr. Robert Shmerling, clinical chief of rheumatology at Harvard-affiliated Beth Israel Deaconess Medical Center.